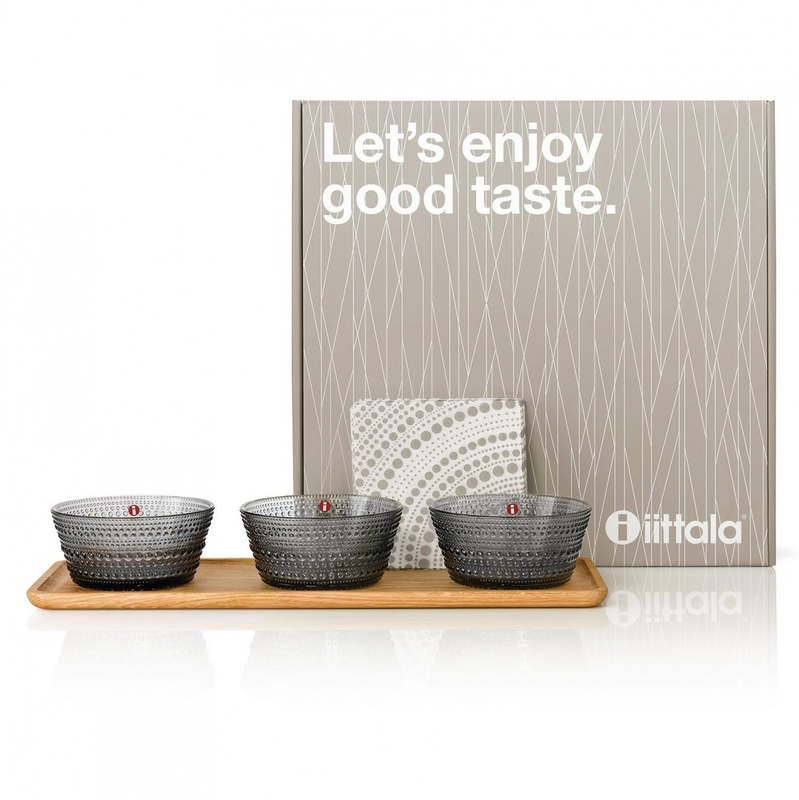 More about iittala Dewdrop Tapas Gift Set A taste for quality design and delicious food can come together with the iittala Dewdrop Tapas Gift Set. This thoughtful, well-designed, and beautifully packaged gift set is sure to please anyone: newlyweds, clients, or the friend who has everything. The sturdy cardboard box reading "Let's enjoy good taste" opens to securely displayed Dewdrop glass bowls, a Vitriini wood tray and Dewdrop napkins. Timeless Dewdrop (Kastehelmi) glass bowls line up sweetly on the Vitriini Tray made of durable oak. 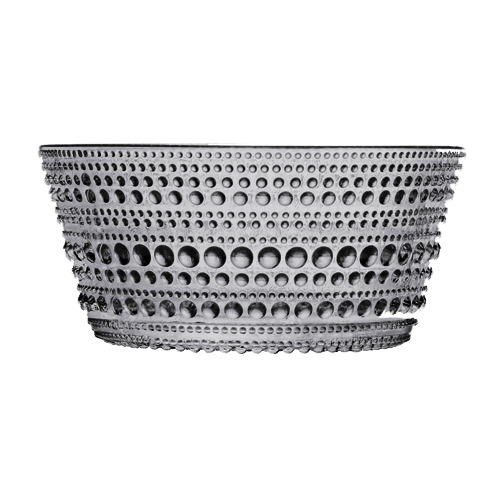 The iittala Dewdrop Grey Dessert Bowls are smooth inside, with light-catching raised bubbles circling the outside. 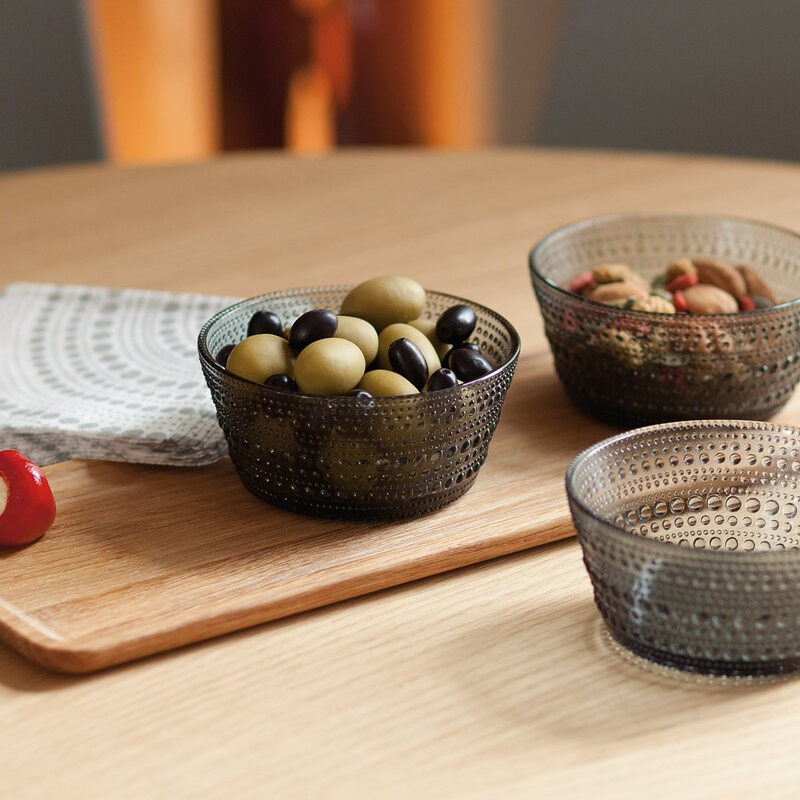 The bowls are just the right size for tapas, appetizers, or a sample platter at a dinner party. 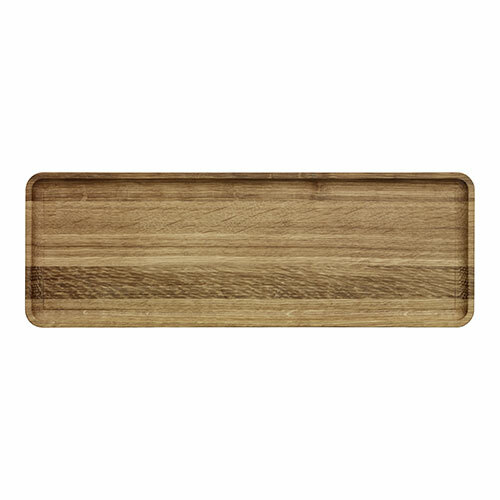 The iittala Vitriini Tray is also versatile; the smooth, shallow plate is ready to serve sliced bread or crackers, cheese, or even decorative objects. The iittala Dewdrop Tapas Set can be put straight to use for entertaining, as it also includes 20-count package of coordinating iittala Dewdrop paper napkins. Confident in giving as gift. If you have a hard to buy for person like I do, you can rest assured you can give this beautiful iittala tapas set with confidence and pride. When I opened the box my first reaction was to keep it myself! It is just lovely, very impressive in color, workmanship and all around class. I've ordered from Finnstyle for many, many years and I've never been disappointed yet. 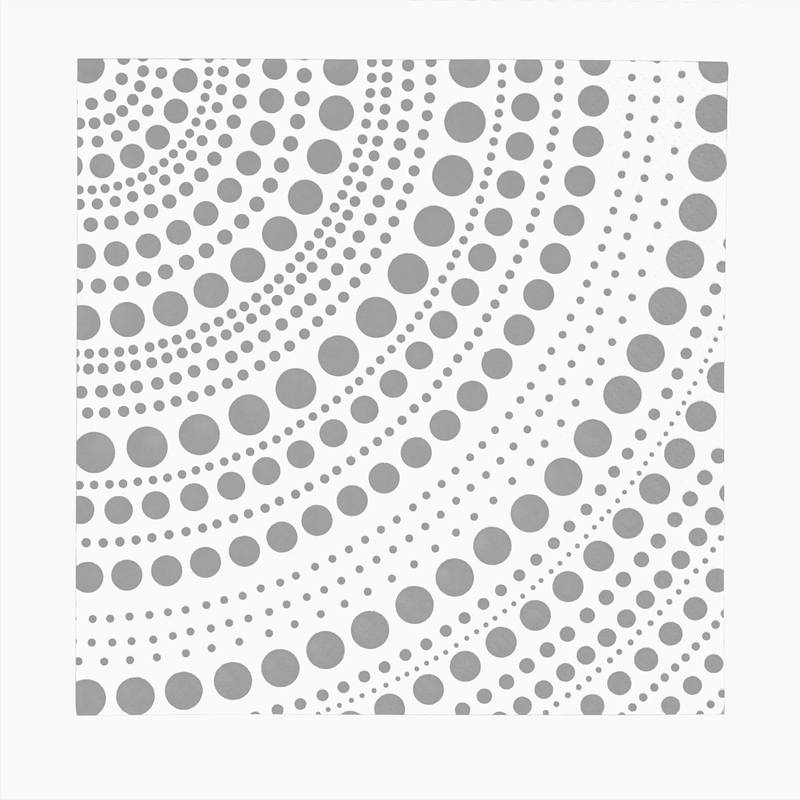 Gorgeous items, personal service and super fast, safe delivery. What more can you ask for? Iittala's tapas set makes a great gift for any time of year. The packaging is impressive. Just add a bow and it's good to go! ProsAn excellent set for gift giving. Made in Finland!